Commercial businesses around the globe have suffered from grease trap issues, sewer drain issues, and others that arise with owning your own business, thats where we come in. 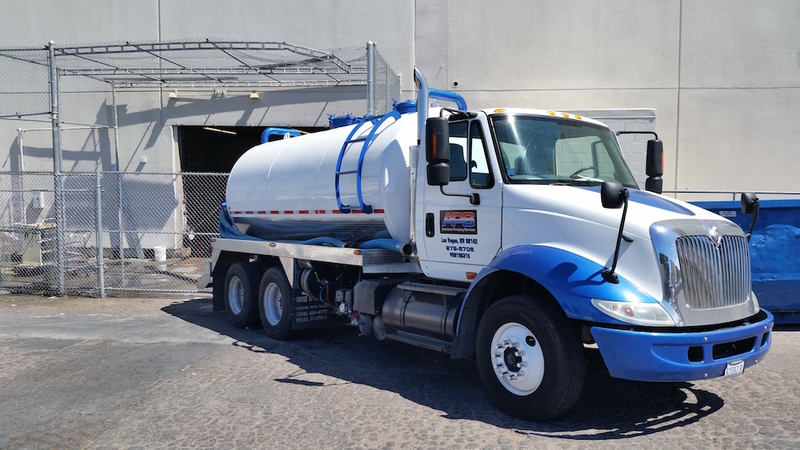 Here at American Pumping Services we specialize in many different types of commercial pumping services. See the side menu to view some of the commercial services we offer, if you dont see your issue on the list then please do Contact Us.